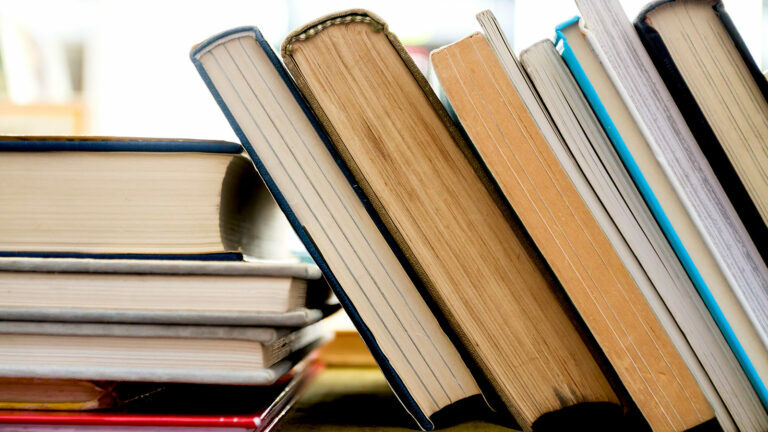 We take pride in being a community devoted to lifelong learning. We’re the second most literate city in the nation, and we’re breaking down barriers and making it easier for our students to attend college – gratis. And, one of our most beautiful downtown buildings is the Central Branch Public Library, designed by Rem Koolhaas. With all of this intellectual and educational capital, Seattle is an excellent choice for placing education-associated meetings. Seattle has one of the highest high school graduation rates in the nation, but we’re striving to do even better. 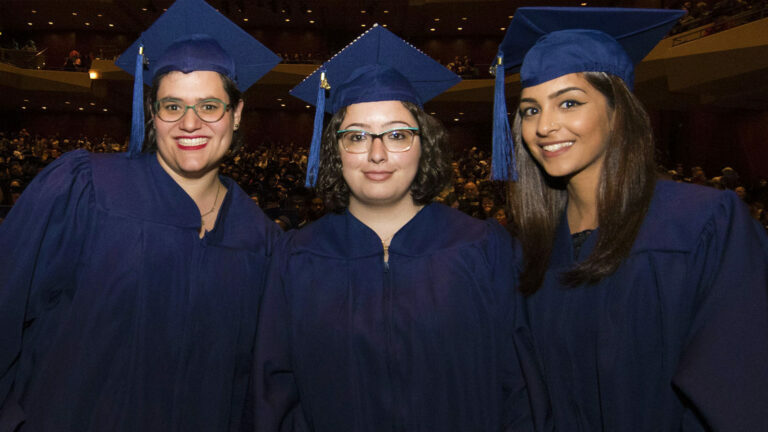 While three in four Seattle public school graduates will go on to pursue continuing education, Washington State is projected to see almost 800,000 job openings over the next five years. Our city aims to bridge that gap and set our students up for success. The Seattle Promise will enable graduates from all Seattle Public High Schools to attend college for two years—tuition free. 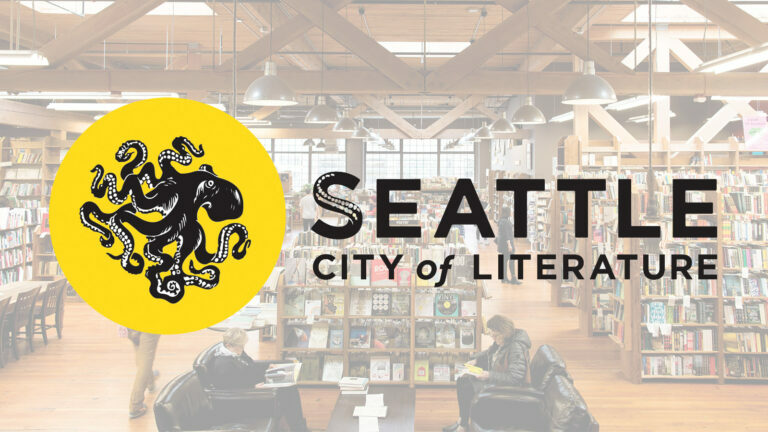 In 2017, Seattle was designated as a City of Literature by the United Nations Educational, Scientific and Cultural Organization (UNESCO)—just one of two cities in the country to receive this honor. 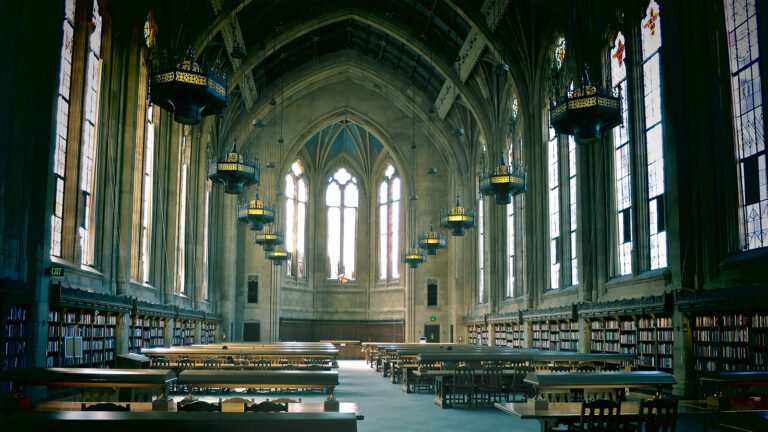 Seattle is home to a diverse collection of higher education institutions. From the globally-ranked University of Washington, to the remarkable art, music and theater programs at Cornish College of the Arts. Each is a catalyst for our thought-leaders of tomorrow. In support of our library system, Seattle passed the historic 1998 “Libraries for All” bond measure—the largest ever passed (by 70%) in public library history! 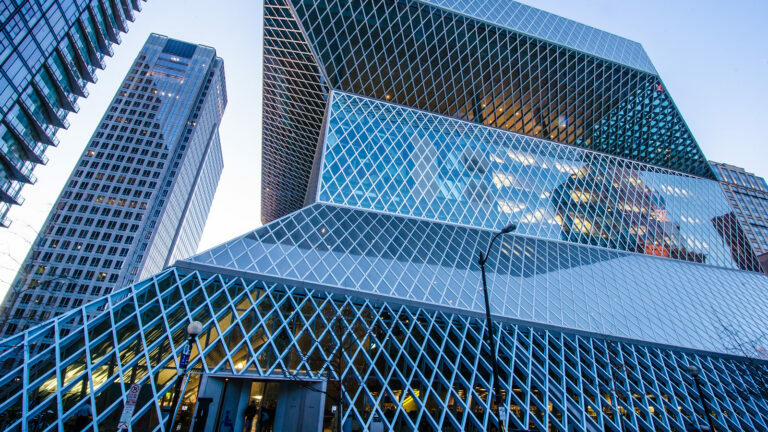 This measure launched a $290.7M project to build and renew The Seattle Public Library with improvements spanning all twenty-seven library branches, including the massive work of art that is our Central Branch. To this day, Seattle’s library system is woven seamlessly into the fabric of our communities, fueling the city’s passion for reading. Seattle is home to two of the nation’s leading poetry publishers: Copper Canyon Press and Wave Books. In addition, Sasquatch Books and their children’s imprint, Little Bigfoot, strive to bring local talent to a national audience and Seattle-born Amazon Publishing impacts the industry on a global stage. Contact our team to learn more about placing your meeting in Seattle—where curiosity and inspiration are contagious. 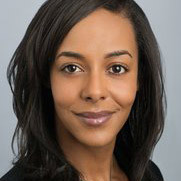 "Seattle has long stood out as a model and a beacon for diverse literary conversations, innovative public programming and the enthusiastic promotion of reading." In this city of inclusion, attendees feel welcome, inspired to be themselves, and most importantly, safe in Seattle. With open minds and hearts, it's how Seattle meets. It’s easy to see how Seattle’s buzzy business atmosphere can set an inspiring tone for your next corporate meeting or event. From cancer research to health tech innovation, Seattle is home to medical pioneers who are reshaping the health and medical world. As an event professional, you know that special touches can go a long way with attendees—and incorporating local food and drink in creative ways is an easy way to accomplish this. Research shows that popping outside and soaking up a little nature increases energy, attention spans and creative problem-solving skills by as much as 50%. Let's max that out. We have the experience, the connections and the resources you need to ensure that your event in Seattle is your best event ever.